The curriculum is broad-based with a balance of foundation and multidisciplinary modules to foster creative thinking, develop life skills, and enhance communication and business skills. Generally, the first semester allows students to gain a broad perspective of the course while the final semester focuses on specialised and practical training to prepare them for the working world. The courses are continually updated and enhanced in tandem with the latest developments and requirements in industry. 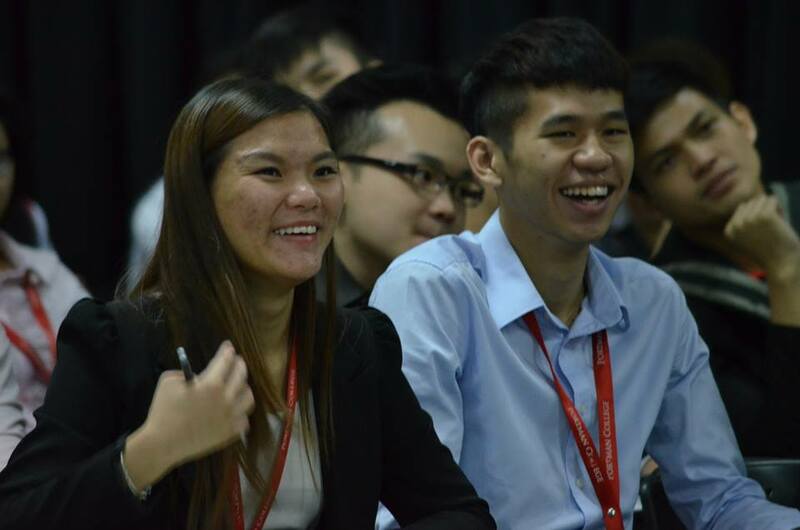 Through its rigorous curriculum, exceptional student development programmes, industrial attachments with highly regarded organisations, and dedicated teaching staff, PORTMAN and ATCEN Education Group had nurtured thousands of enterprising and well-rounded professionals who are ready to face the challenges in a dynamic business environment. Excellent connections with the business community and professional bodies enable the College to keep up with current trends in the industry. Students can expect a high standard of training that equips them with the necessary skills and knowledge for the world of business, accounting, finance, management and tourism. 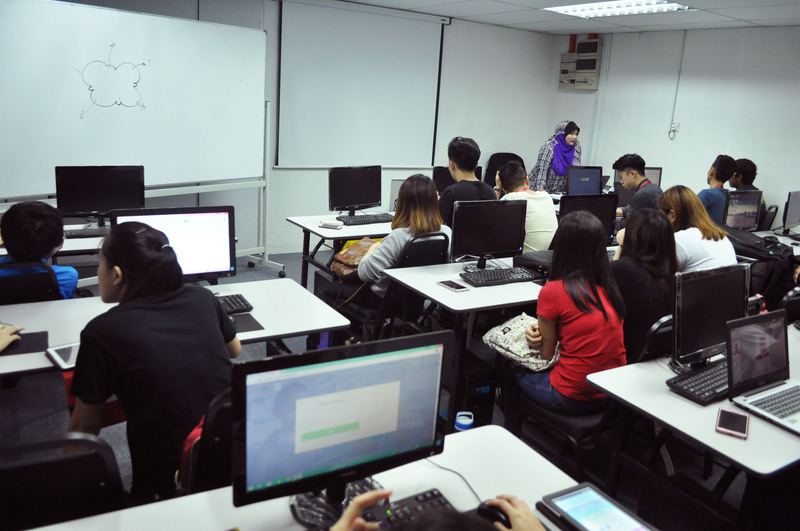 The College also features a number of flagship programmes, such as PORTMAN Business Club, PORTMAN Business TV, Biz Central and Ernie Chen Centre for Entrepreneurship to promote learning, innovation and entrepreneurship. Biz Central is a unit driven by our Faculty that helps our students to find their dreams and start their innovative businesses. Market study, business plan and on-going business development guidance are offered to PORTMAN College student ventures. This programme is designed to equip students with strong communication and administrative skills, as well as fundamental knowledge of business administration including supervision and finance, applicable to varied roles in a cross-section of industries. Upon successful completion of this one year programme, students will be able to demonstrate fundamental knowledge in the application of office communication, administration and accounting. 1 Credit in SPM or equivalent in any subject. PORTMAN COLLEGE is the tertiary educational development division for the ATCEN Education Group. Established since 2003, PORTMAN College is well recognized as Malaysia’s reputed business school specialist with a strategic focused mission to educate and produce highly competent business leaders to make a difference in the world. • Exposed to exciting business events that build business skills. • Challenged by industry projects that open their eyes to the complexities of the real world. • Stimulated with opportunities to explore and experiment new ideas that build confidence and shape opinions. • Engaged in incubation of new enterprises that merge different skills to create new business brands. • Involved in community work that adds value and meaning to their lives. 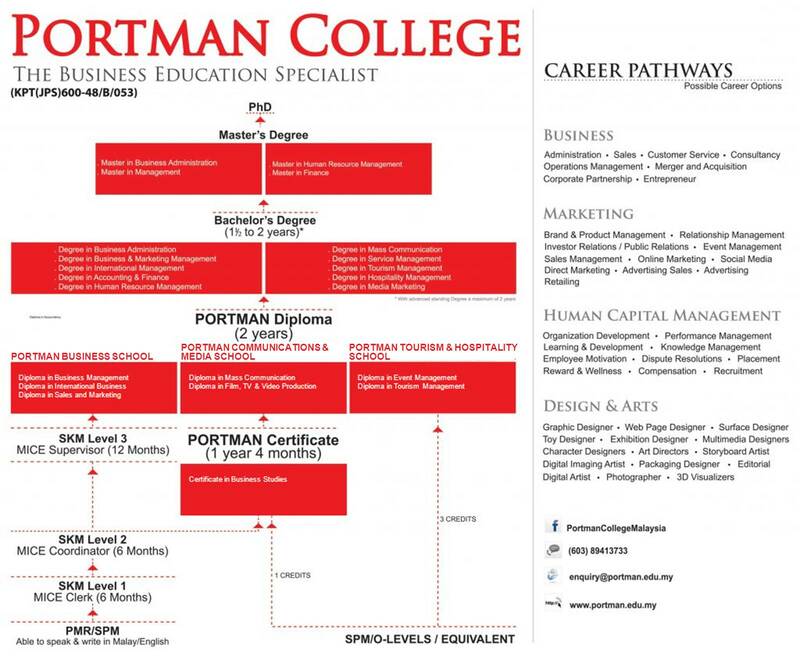 PORTMAN distinguished itself by delivering an education that is a notch above in quality. Industry-relevant curricula are widely adapted across all courses with close partnership with the corporate industries. 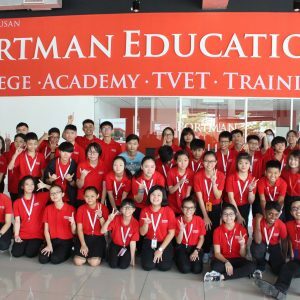 PORTMAN’s insistence on preparing its graduates for the global marketplace with its emphasis on an education that is highly practical, has proven to provide an added edge to the students. This is evident in its graduate qualities where PORTMAN’s graduates are highly employable, with many securing jobs even before their graduation. PORTMAN High Flyers programme is an initiative to add real value into university level education as a result of the trend shifting towards competency-based human capital development. This provides market-centred curricula that prepare students for life “in the real business world”, as well as producing globally competitive graduates that are able to compete at an international level. Soft Skills Mastery: Students are inculcated with effective Interpersonal Communication & Presentation Skills, Strategic Thinking & Problem Solving Skills. Professional Skills Mastery: Students are developed in Grooming, Business Etiquette & Interviewing Skills. Apprenticeship:Students gain real life working experience much earlier due to PORTMAN’s encouragement of real business world settings since day one. At PORTMAN, we believe these additional skills Mastery and experiences will provide a sustainable long-term competitive edge with the ultimate goal of developing HIGH FLYERS for the market! This is a map of where a PORTMAN College education can take you, what career options are available to you upon under-taking our courses, and what climbing the ladder to getting that PhD in Business would look like.